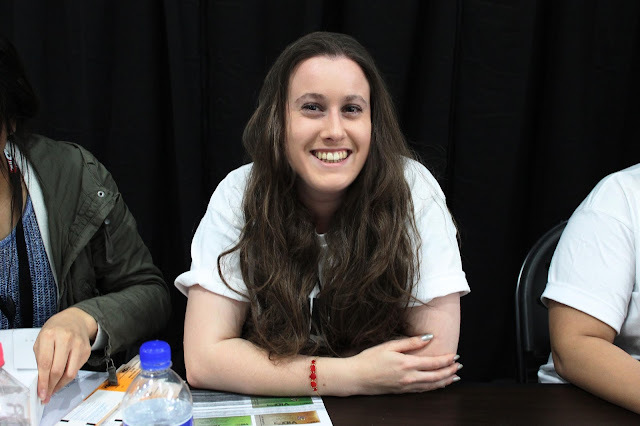 I went to Sydney with one aim, to meet Jenna Marbles. I didn't care how it happened (not so stalker way preferably), but I knew I wasn't going to spend all this money without meeting one of the coolest people on the planet! 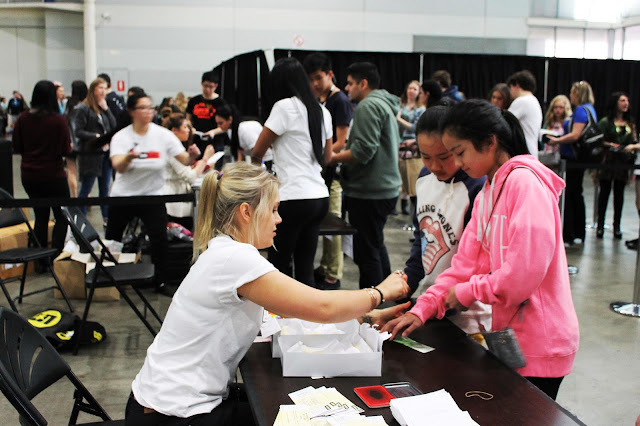 The whole reason I went up to Sydney was to volunteer at VIDinc, Australia's largest Youtube convention. With crazy internet famous people like Ryan Higa, Shaycarl and of course Queen Jenna attending, there was no way I was going to turn this down. The first day was pretty tame, there were a heap of workshops and industry events. I managed to get a photo with Peter Chao who looked so different with his sunglasses off. I also had a chat to Shaycarl and his lovely manager about our crazy rainbow money. 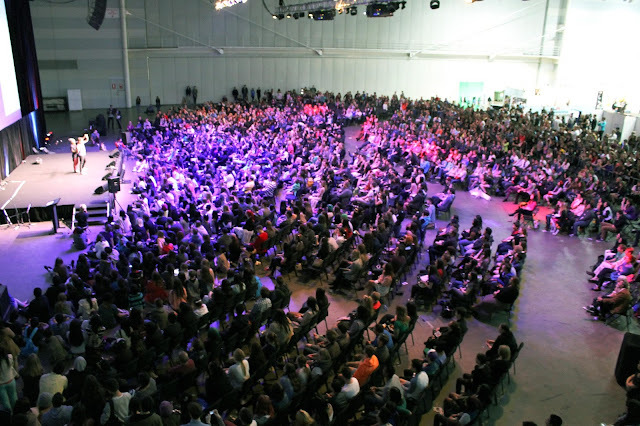 The second day was totes hectic with over 4,000 people attending and only about an hour to get them all in. Let's just say this didn't work and there were a lot of angry people. 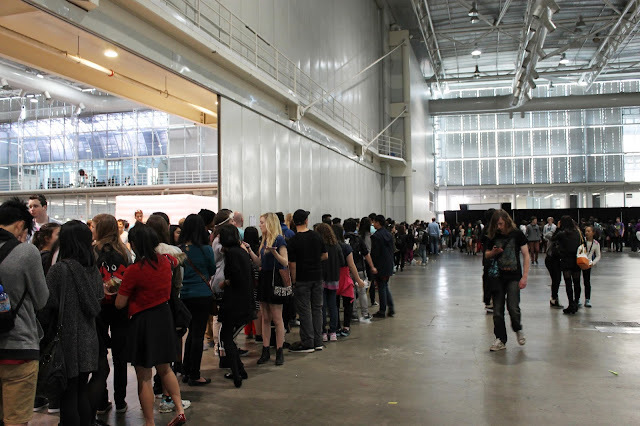 Once inside the exhibition centre, people were a bit calmer (only a bit) and started queuing to meet their favourite Youtube celeb. Now due to the disorganisation of the tickets, waaaayyyy too many Jenna Marbles meet and greets were sold and people were waiting for upwards of 4 hours to meet her. The only person who was more of a trooper than the fans was Jenna herself who insisted on staying for over 6 hours just to meet all her fans. Not to mention she was also in 6inch heels the entire time. We waited right til the end to meet her and although she was absolutely exhausted, she still gave us all hugs and let us get a photo with her. And now that's crossed off my bucket list. After meeting Jenna, I hung out on the balcony near the production office with a great view of my main stage and enjoyed the show. D-Trix was absolutely incredible. I can't even. 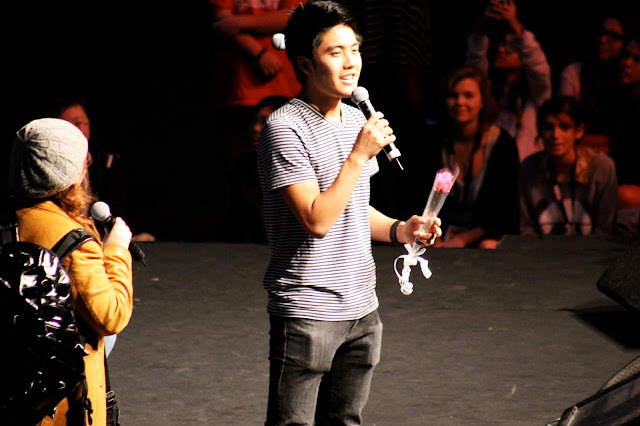 And whilst watching them, I realised Ryan Higa was sitting less than a metre away from me. I didn't ask for a picture because I didn't want to be that person and bother him whilst he had some down time. But it was still cool all the same. Jenna was meant to be closing the show, but after her 6 hour meet and greet, she was barely able to move. 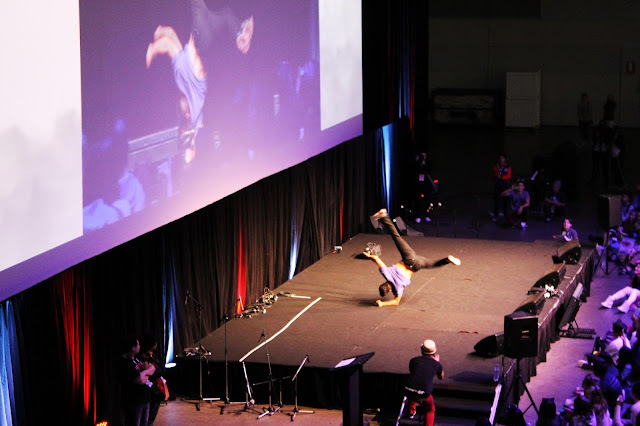 So in true internet fashion, Nigahiga closed the show with a bit of twerking. It was a crazy long day but made the Sydney trip so worth it! Apparently they're bringing VIDinc to Melbourne next year so I'm super excited for that!